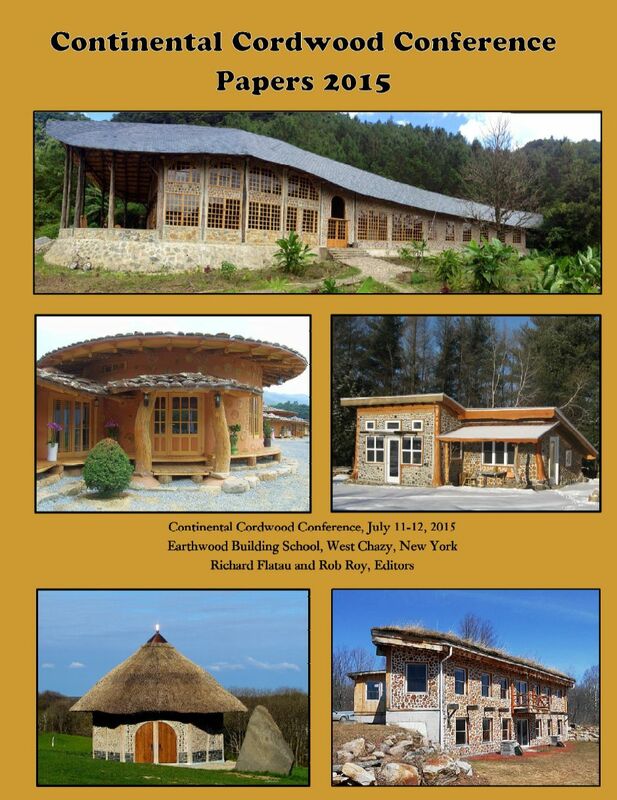 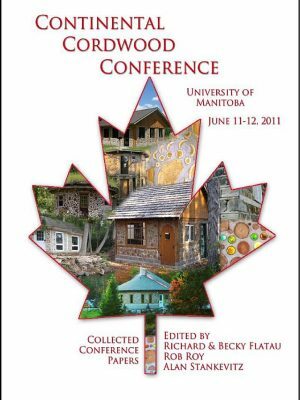 The Cordwood Conference Papers 2015 detail the latest buildings and innovations from the cordwood world. 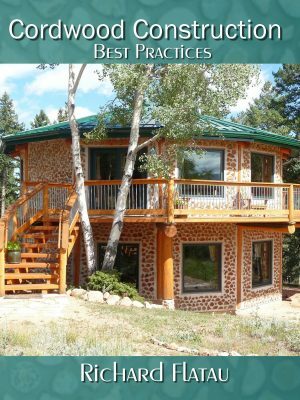 Chock full of new ideas and beautifully built ‘best practice’ structures. Articles from cordwood authors in Sweden, South Korea, Guatemala, Quebec and the USA are filled with inspiring color photos and in-depth documentation. 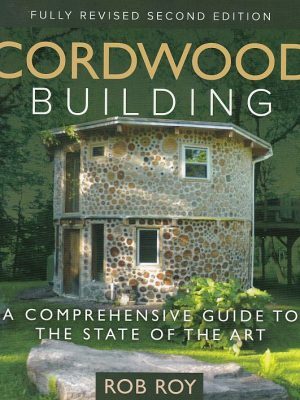 It is certainly a good choice for your bookshelf and it makes a fine gift.